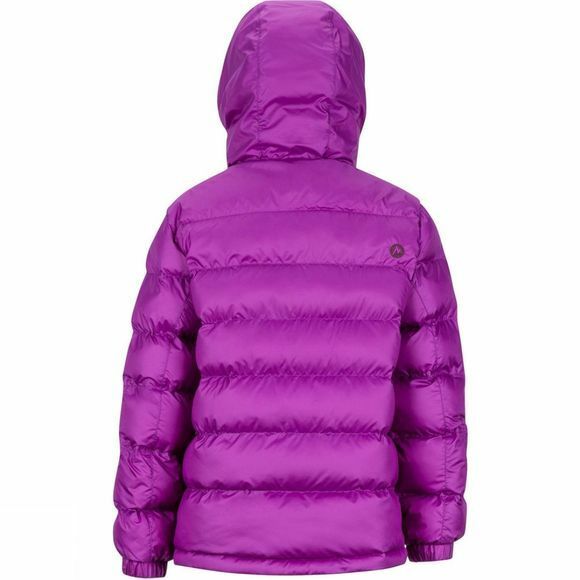 The Girl's Cirque Featherless Jacket from Marmot will keep her warm, dry and comfortable, whether it's her first time on the lifts or she's eyeing the next level. 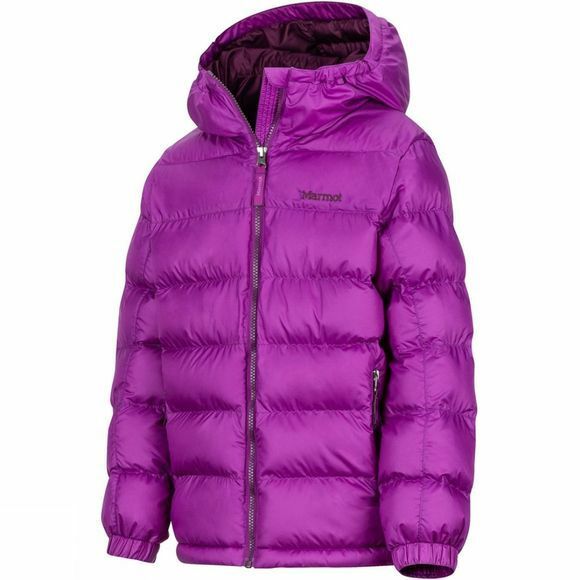 This jacket features 3M Thinsulate Recycled Featherless Insulation, which is made with 75% recycled loose-fill fibers that feel just as warm as 700 fill power down, but still perform when wet. A wind flap behind the front zipper and elastic cuffs keep drafts out on blustery days. Angel-Wing Movement means she is free to tackle the next track, trail, or descent in comfort.